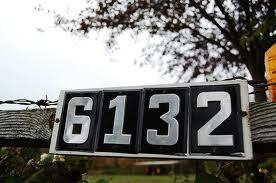 The Staunton Fire Protection District is asking for your help. 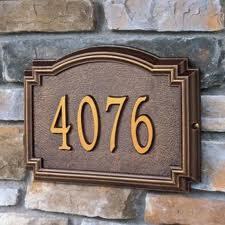 Ensure your house number is clearly visiable from the road. Did you know that approximatley 84% of all fatal fires burn for 10 minutes or more before the fire department is notified.